It’s axiomatic that any company that has been around for more than 175 years has learned to adapt. That’s certainly true of Proctor & Gamble, the global consumer products giant. 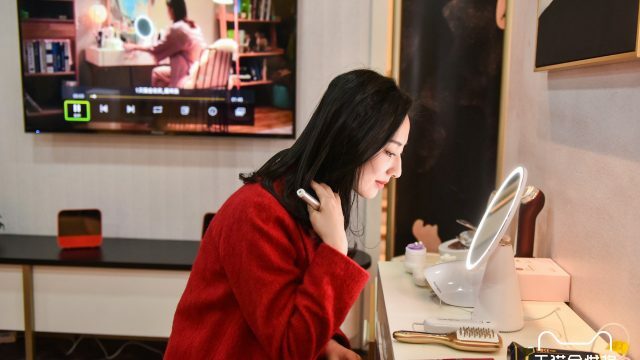 Founded in 1837, the owner of familiar household brands such as Pampers diapers and Gillette razors lately has been adapting in China, P&G’s second-largest market, tuning its strategies to keep pace with shifting consumer tastes and behaviors. Besides launching higher-end products to appeal to consumers with growing incomes, P&G, which entered the China market in 1988, has been expanding its e-commerce activities to drive sales growth in a country with an online population of 700 million people. 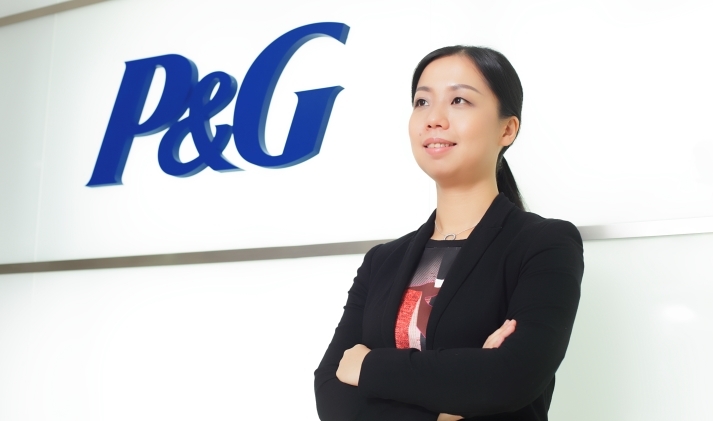 For P&G, the internet is more than just a direct sales channel to those 700 million, says Jasmine Xu, the company’s vice president for Greater China e-business and branding. In the smartphone-and-social-media obsessed PRC, having a big digital presence is vital to engaging with existing customers and reaching new ones—and there is plenty of room for innovation. For this, P&G has turned to Alibaba Group, which not only operates the country’s largest online marketplaces but also offers digital marketing solutions and access to a huge audience via its media ecosystem, which includes Alibaba-related companies such as video-streaming site Youku Tudou and the Twitter-like Weibo microblogging site. 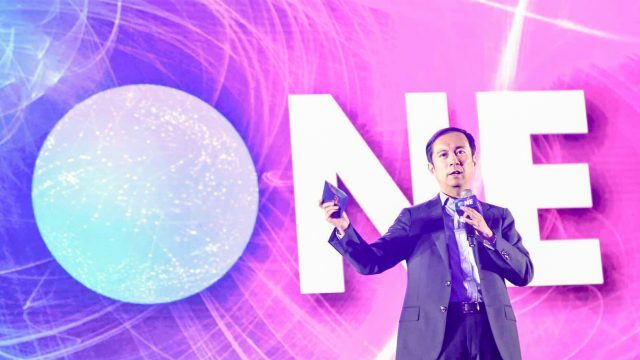 Helping drive these changes are five value propositions Alibaba offers to merchants that were outlined by Alibaba Group CEO Daniel Zhang at P&G’s annual Signal conference last month in Cincinnati. Sales generation. With 434 million active users shopping on its China marketplaces, Alibaba is a potent sales outlet that also provides merchants a testbed for launching innovative products in China. Brand building. 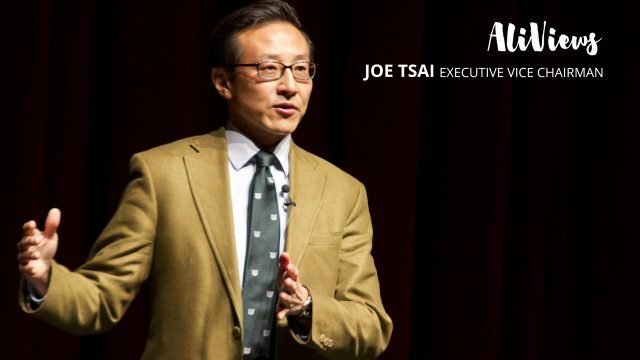 Alibaba has terabytes of digital information on online consumer behavior that enable brands to better understand how customers interact with brands and products. Customer engagement and management. Alibaba offers merchants the digital tools they need to engage its 427 million mobile monthly active users where they live: on their smartphones. Geographic expansion. 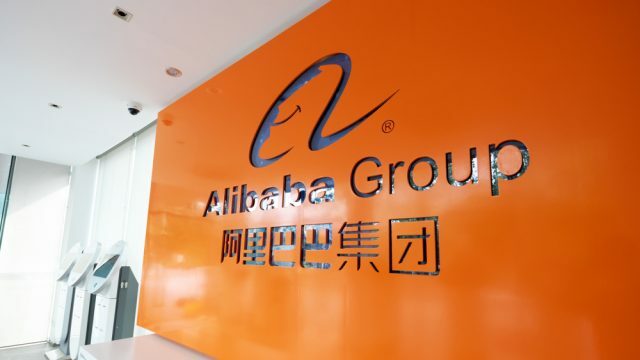 Alibaba is expanding its geographic footprint to new global markets to help brand partners take advantage of emerging growth opportunities beyond China. Consumer feedback. 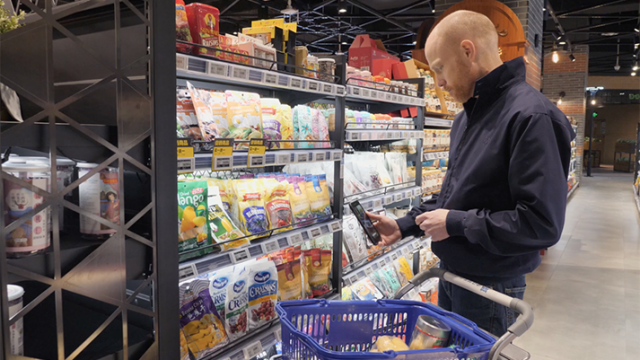 Extensive consumer feedback will provide manufacturers and brands with the insights to change product design on demand to suit individual customers. This so-called C2B (consumer-to-business) commerce model will fundamentally change supply chains, Alibaba says. Launching New Products: Xu pointed to the latest iteration of the Whisper Infinity sanitary napkin, which was made with what’s called FlexFoam and can absorb 10 times its weight. 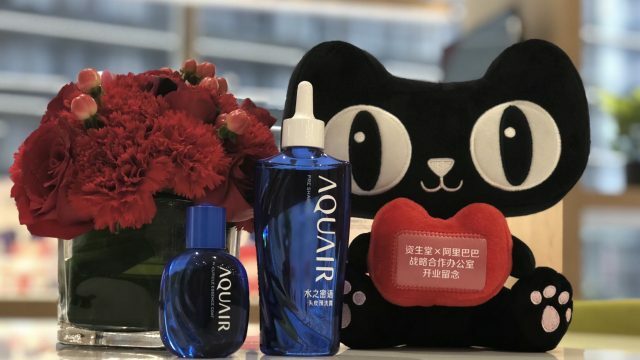 P&G chose to roll out the product in China using Tmall, tracking its performance over the course of 18 months through sales data and consumer feedback generated on Tmall. This information helped fine tune how P&G positioned the product and its selling strategy for the market overall. Ultimately, what the company learned from online results prompted P&G to also begin distributing Infinity to offline stores. The data “gives us the confidence to expand innovation to more channels,” Xu said. Brand Building: P&G’s nine flagship stores on Tmall deliver numerous touch points for consumer interactions, Xu said, and “every interaction a consumer has online is a moment of branding.” P&G uses video, livestreaming, consumer-generated content, marketing campaigns and other forms of communication to enrich the ways it engages customers. “We are able to synergize all this together under one flagship store on Tmall,” Xu said. “That just makes the brand building more comprehensive and holistic on Alibaba’s platform.” For example, P&G encourages customers to join a VIP program which allows them to accumulate membership points entitling them to discount coupons, gifts, lotteries and games. Customers can check their points in the VIP Center on Alibaba’s Mobile Taobao app. Through the program, P&G can track purchases made online and offline across its brands. Customer Engagement: Manufacturers used to communicate with mass-market messages aimed at generalized audiences. But because Alibaba can track individual consumers as they roam about the online ecosystem, it’s possible to deliver more effective information that is tailored to smaller groups and even individuals. On Tmall, P&G is able to create individualized storefronts in real time based on the consumer viewing that store, or an individual product, while they’re shopping. That means brands can put certain products in front of certain consumers based on their purchase history, age, gender, geographic location and more. As a result, “We do see our conversion rate, our effectiveness, is being proved behind this personalization tool,” Xu said. Market Expansion: As Alibaba grows its geographic footprint inside and outside China, its brand partners can follow. P&G has already started talks with Southeast Asia e-commerce company Lazada Group, which Alibaba invested $1 billion into last April. “That’s something we’re looking at,” Xu said. 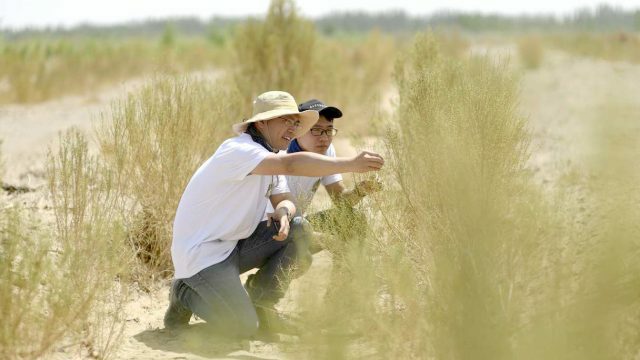 Within China, there is also still plenty of growth to be had, especially in the country’s rural areas. Alibaba has commited significant resources to growing its reach into rural areas and so it’s helping brands expand there as well. Consumer-to-Business: Because this is a largely new commerce model, Xu admits that P&G is only just starting to explore its possibilities. But the company is experimenting with numerous ideas, she said, and the release of a C2B-developed product is on the horizon—perhaps just a few months away. “That’s being done now as we speak,” Xu said. 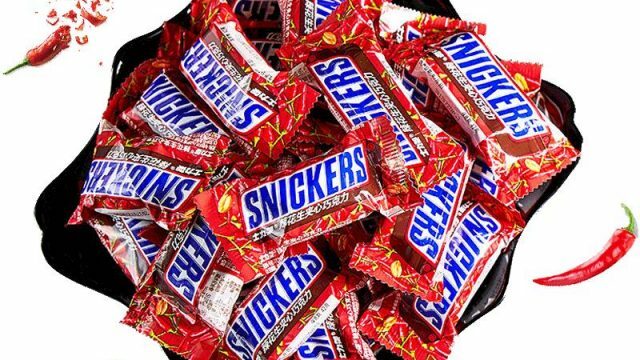 For the world’s longest-lived companies, adaptation never ends.